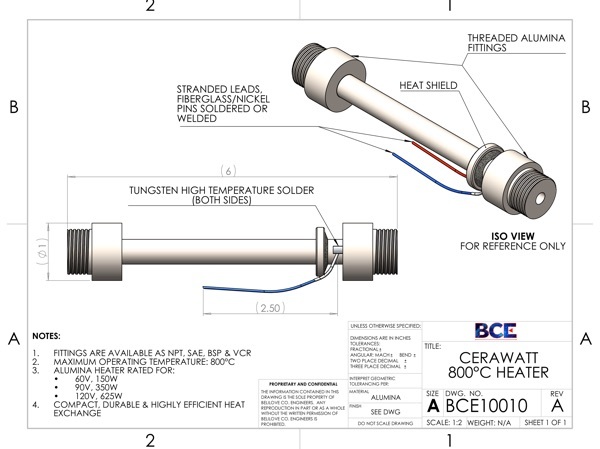 The CeraWatt ceramic heater is a high temperature heater built around a requirement of high temperature gases without exposure to metals of any kind. The heat source is hermetically sealed inside the alumina ceramic substrate. CeraWatt heaters provide excellent corrosion resistance, high operating temperature, long life, energy efficiency, uniform surface temperatures, and outstanding thermal conductivity. Fittings are available as NPT, SAE, BSP & VCR. Compact, durable & highly efficient heat exchange. BCE engineers provide decades of experience in design and development, delivering a wealth of empirical data and experience. 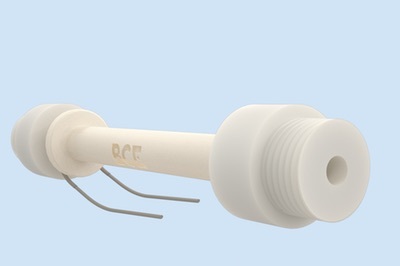 BCE welcomes your custom requirement and will design and deliver a part that meets your challenging needs. BCE is recognized for its commitment to quality and excellence by being certified in accordance with ISO 9001:2015. Please fill out the quick form below and we'll follow-up immediately. CLICK HERE to send your requirement for a vacuum feedthrough, thermal system design, or ceramic processing and a BCE representative will contact you immediately! Belilove Company-Engineers is pleased to announce that their Hayward, CA facility has received their official ITAR registration from the US Department of State. 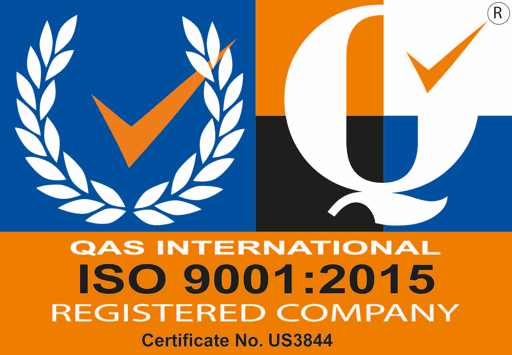 BCE is very pleased to announce the company has been awarded ISO 9001: 2015 approval. Read more or download certificate. © Copyright Belilove Company - Engineers. All Rights Reserved. Site by CMS4i.